fatigue further, and they fit onto your hand more comfortable. 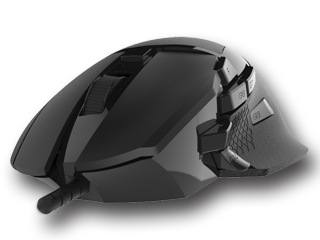 they react quicker and gives you a 200ms time advantage. on the fly by Android smart phone App. 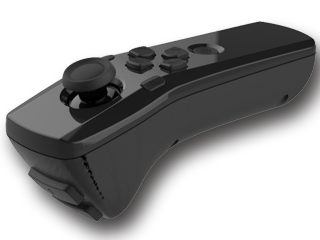 action, or one button can register two controller buttons. 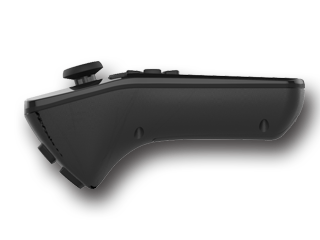 along that no need to connect through a Venom-X4 Transceiver.
. 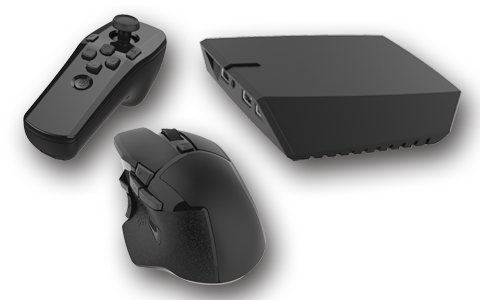 The “Host Selection” switch is removed, Venom-X4 can identify the console by connected controller.
. Up to 6 Profiles of every console platform are available.
. Speed Up is now can be assigned on an extra button. comfortable than the rubber siding. 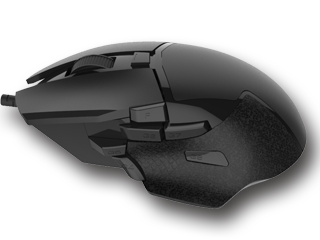 - The industry highest performance mouse – 12000DPI, 250IPS and 50g acceleration rate. 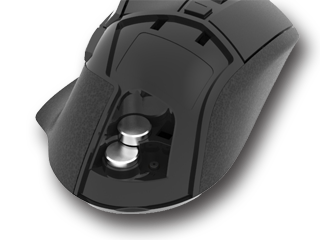 Mouse DPI X/Y axis independent adjustable; Adjustable mouse CPI on the fly. 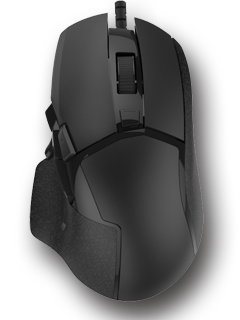 - Two Mouse weight iron included. 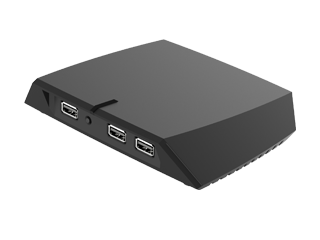 - Compatible with 5 system compatibility: PS4.PS3, Xbox360, Xbox One and PC. 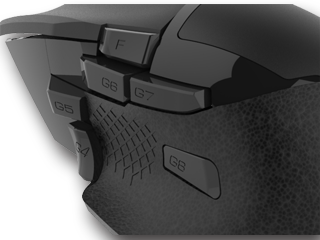 - Most of the settings can be adjusted by Hot Keys during the game play. XBox360 wired controller, Steam controller, 3rd party game pads.